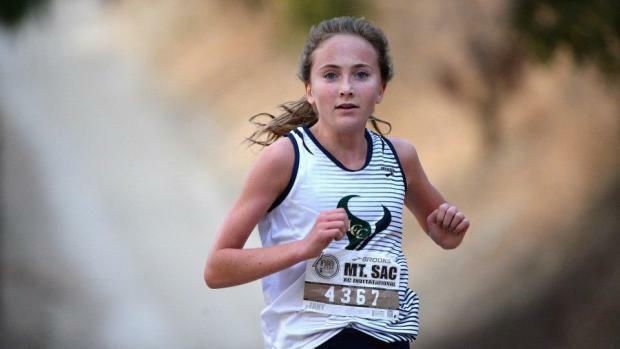 The San Diego section is awarded multiple team qualifiers to the CIF State Championships from each division. Those are noted in the division size breakdown below. Up to five individuals not on a qualifying team and placing among the top group overall will also advance. The depth of the field they need to place in various by division and is based on a formula according to the number of qualifying teams allowed. That place is noted below.